Steve Bruner performed in college theatre productions because stand-up comedy was not part of the curriculum. A few years later he was “discovered” while performing at a corporate event and was cast in a commercial for Cerritos Auto Square, one of the world’s first and largest “auto malls” with more than two dozen dealerships. He studied acting with Gene Butler at the Landmark Theatre. His laser-sharp punch lines landed him writing gigs on several TV shows including The Tonight Show with Jay Leno, while his comedic timing made him the star of a classic Cerritos Auto Square commercial. He’s also been featured in public service announcements for children’s charities and in a zany campaign spot for presidential “candidates” David Crosby and Graham Nash. 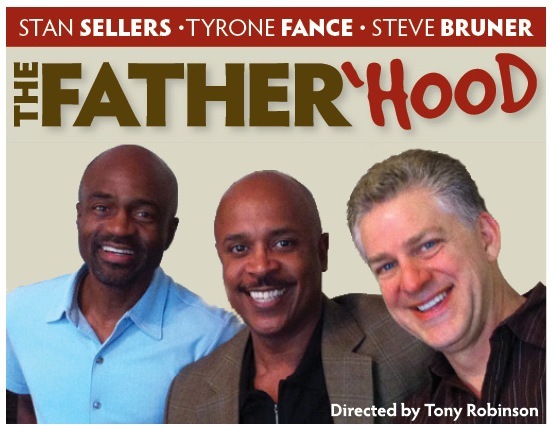 He has also performed in numerous theatre productions, most recently “The Father ‘Hood” with Stan Sellers and Ty Fance.